From weddings to holiday parties to corporate events, this venue can do it all. Adaptable and comfortable event spaces in a spectacular setting. Your guests are sure to be wowed when they enter the Great Room for the first time. 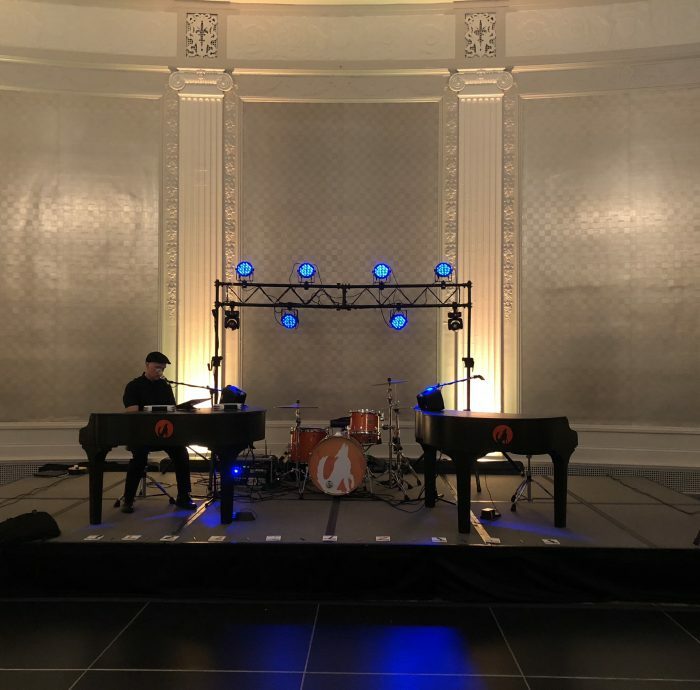 We have delivered our Dueling Piano shows to a number of events here over the last few years, and we always look forward to returning. When you visit the W for the first time, you can visualize taking to the floor for your first dance or getting festive with a group of your co-workers at a holiday party. 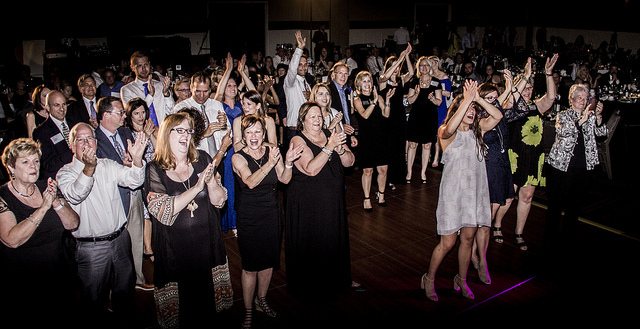 Our show always brings the energy and the right mix of music to make sure your guests stay right until the end. This venue is home to amazing dining, a full fitness center, a wonderful selection of rooms and excellent halls to host events. W Chicago – City Center is also an amazing location for a stunning wedding—and your honeymoon will simply be a few floors up from your wedding! If you are looking for the real Chicago experience, W Chicago – City Center is an excellent location with access to some of the most exciting attractions in the city. This includes Wrigley Field, the United Center, the Miracle Mile and so much more. If you are looking for a comfortable stay in Chicago, or if you are simply looking for an excellent venue to host your next event, W Chicago – City Center is the right choice for you.